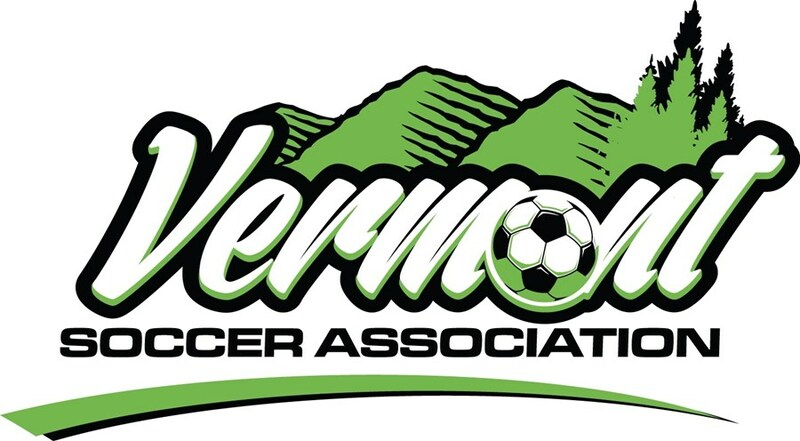 The Vermont Soccer Association is an affiliated member of the United States Youth Soccer Association (US Youth Soccer), the United States Soccer Federation (USSF), and the Fédération Internationale de Football Association (FIFA). US Youth Soccer is the largest youth sports organization in the country and the largest member of the USSF, the governing body of soccer in the U.S. US Youth Soccer registers more than 3.2 million players annually, ages 5-19, and manages over 900,000 administrators, coaches, and volunteers in 55 member state associations. US Youth Soccer programs provide a fun, safe, and healthy environment for players at every level of the game. "To make soccer, in all its forms, a preeminent sport in the United States and to continue the development of soccer at all recreational and competitive levels."